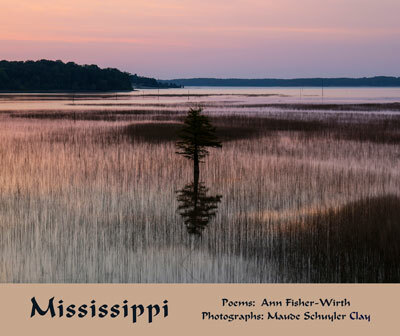 The Clarion Ledger named “Mississippi” by BEI Fellow Ann Fisher-Wirth with photographs by Maude Schuyler Clay (Wings Press) #8 on the week of April 1’s best sellers list. “The imperishable quiet at the heart of form.” This quietness, found by contemplating Clay’s photographs, was at the heart of Fisher-Wirth’s poetic process, which involved listening — listening to the voices that spoke their stories somehow in connection, however oblique, with the photographs. Clay is a seventh-generation Mississippian; Fisher-Wirth has lived there for 30 years, so the images and words represent long, complicated accumulations and recombinations of visual and linguistic experience.